I had applied for PAN card from this website, paid fees online for application reference 2018090310684. On raising the ticket I got the status, additional info was requested and same was provided. Approximately one month over, there is no update and not able to raise the ticket. Very poor service. 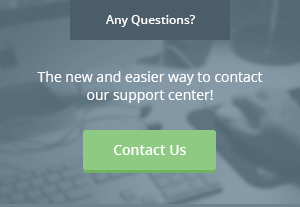 How to contact the support team? (email or phone).